A special story time guest read to first and second graders at Harlan-Butlerville Primary School recently when a United States Congressman visited the school. 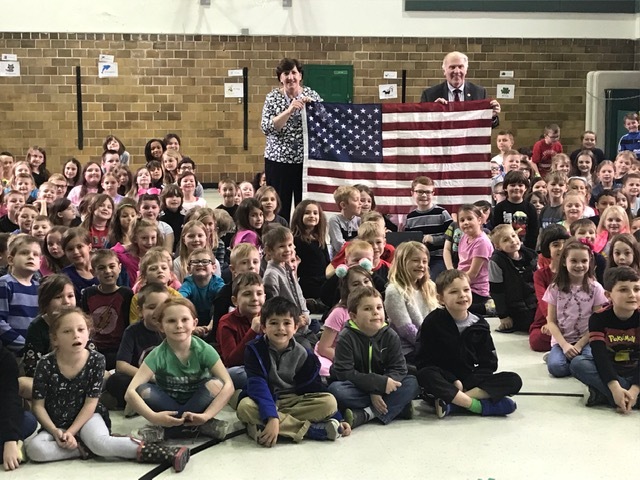 U.S. Rep. Steve Chabot visited the school on March 28 and read the book House Mouse, Senate Mouse and explained how government works using the story. He then showed photos of landmarks in Washington as well as photos of him with many recent presidents. 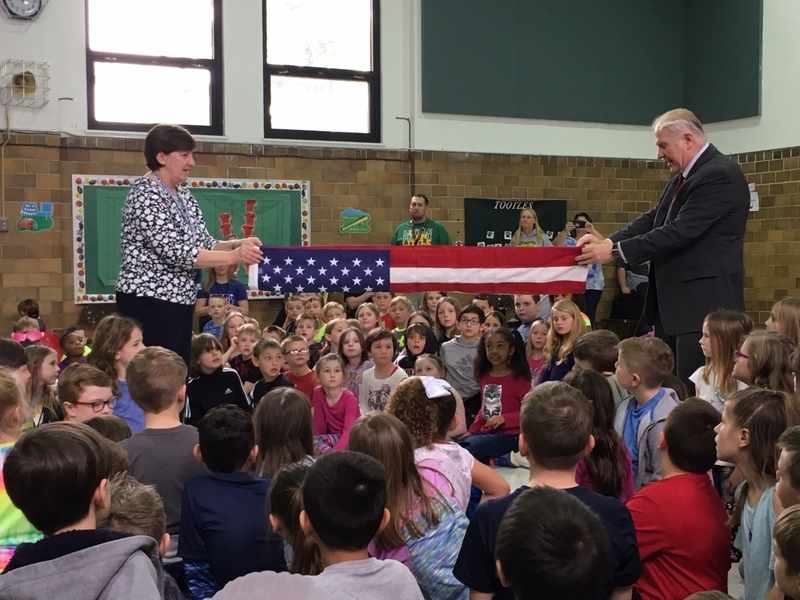 He also answered several thoughtful questions from students and presented the school with a flag that had been flown over the Capitol. Chabot has been the United States Representative for Ohio's 1st congressional district since 2011.